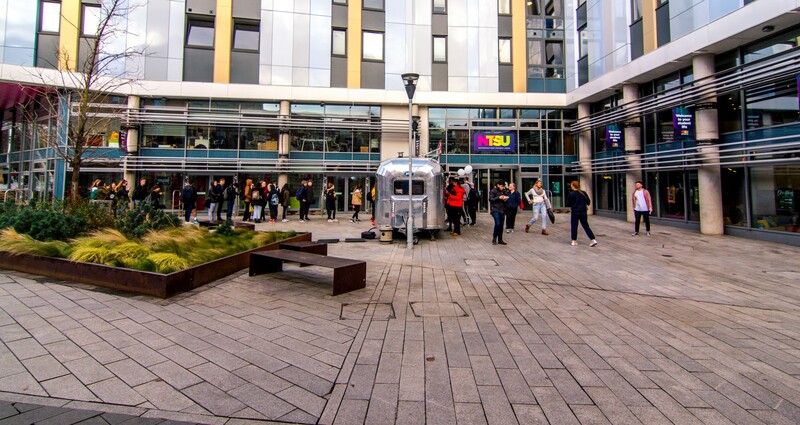 Across both City and Clifton Campus, Nottingham Trent Students' Union has a range of spaces available for bookings by NTU students, sports clubs and societies for any occasion; as well as commercial bookings from external organisations, corporate activities and private functions. 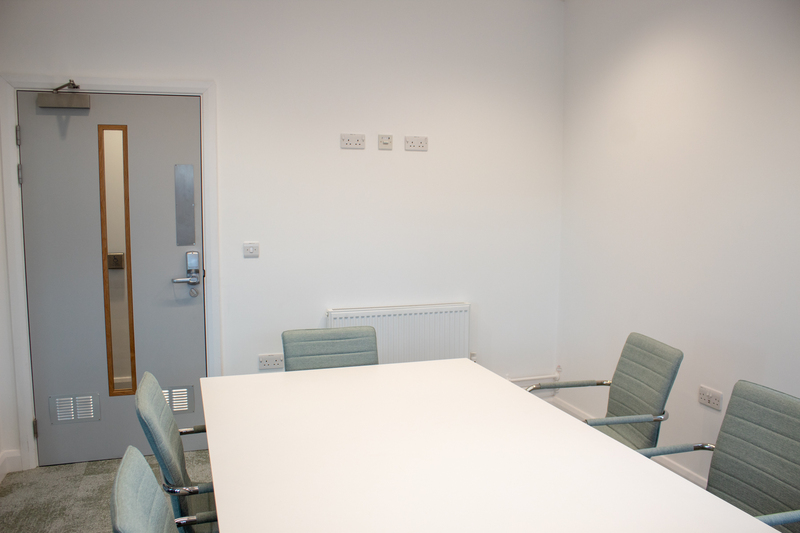 Our rooms are suitable for committee meetings and group sessions, business training sessions or away days, or interviews, focus groups and presentations. If you're thinking of going big with a private party or event, you can book out one of our venues that have hosted anything from an intimate drinks reception or networking opportunity to fundraising activities or student showcases to awards ceremonies and private dinner parties. 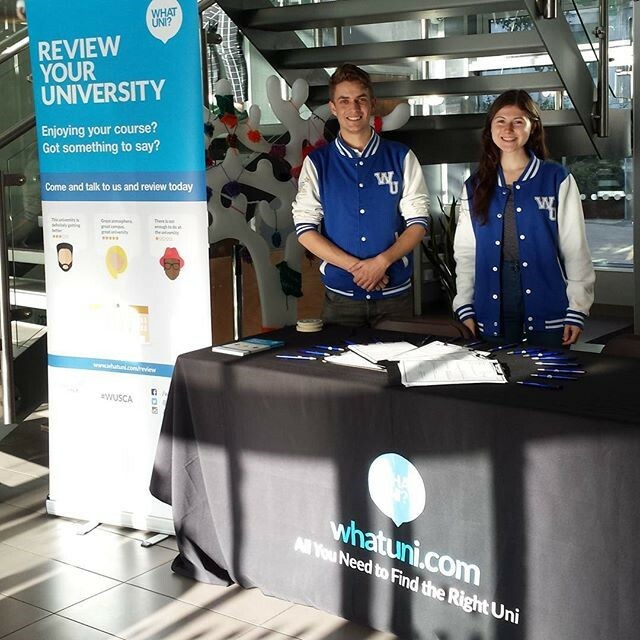 We also have stalls available at City and Clifton to help students promote an event, campaign, or group, as well as businesses to promote organisations or products in a number of marketing activities. 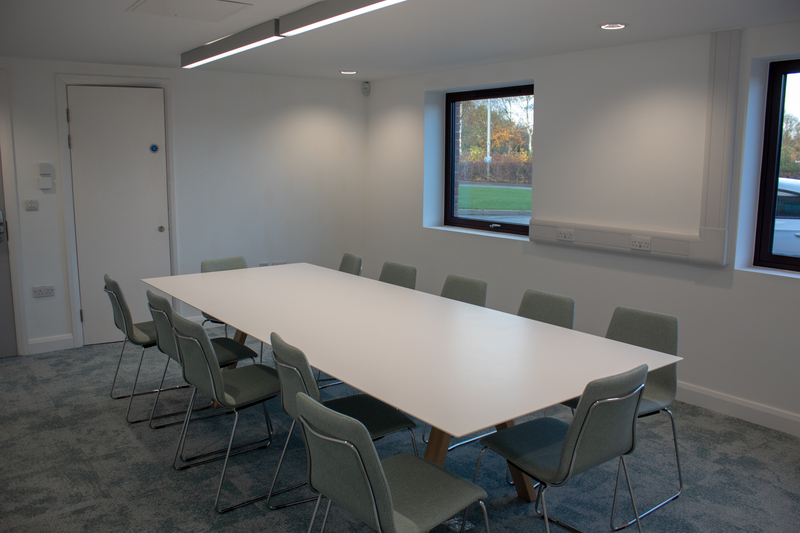 We readily welcome both students and non-students to utilise our spaces and have a dedicated team to offer advice and support throughout, as well as additional services such as catering, technical support and entertainment options. 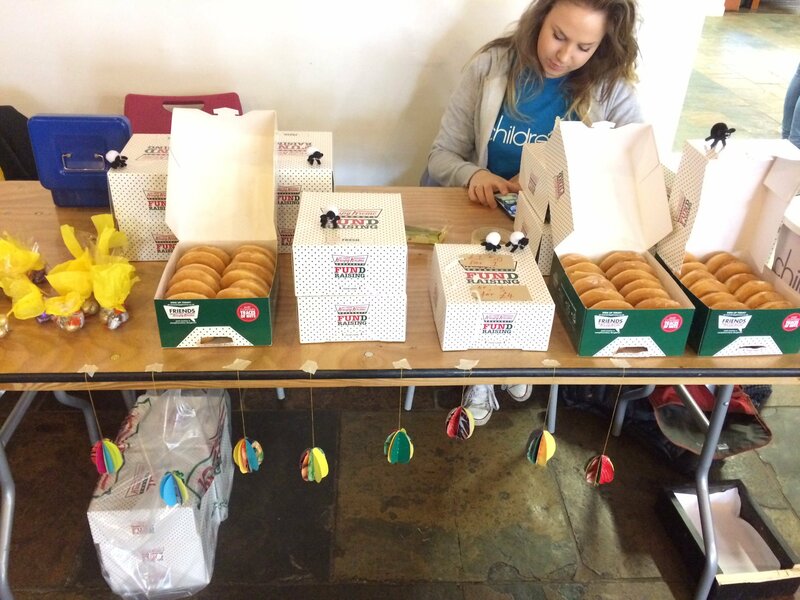 An NTSU student group is defined as either a society, community, or student led volunteering project. For pricing information, or if you have any questions you would like to ask before filling out a booking request form, you can direct any queries to bookablespaces@su.ntu.ac.uk where our Events Co-ordinator will be in touch to discuss and advise. You can also contact us by this email address if you are having any problems with filling out or submitting a booking request form.